Kepi Ghoulie Sleepy Hollow 7"
Kepi 7" featuring two versions of his classic tune "Sleepy Hollow". Side A is electric. 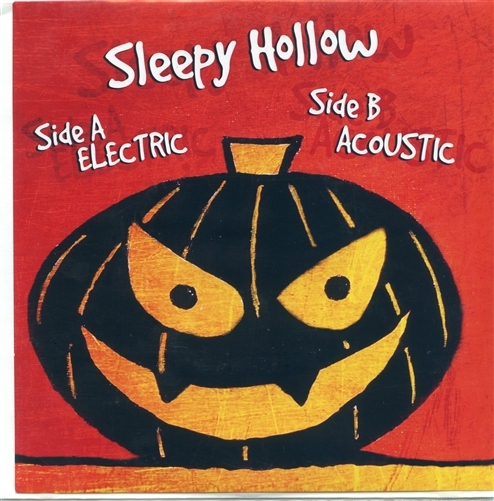 Side B is acoustic. This is a special tour edition record and is limited to 300 copies. Cover art by Kepi. 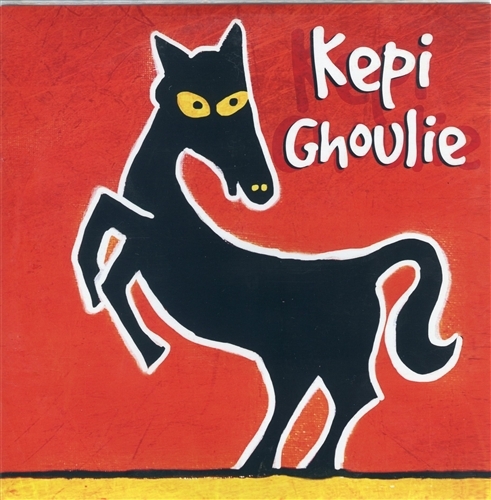 Groovie Ghoulies Flying Saucer Rock N Roll CD PPD Groovie Ghoulies Punk-n-Billy Bash Poster Kepi Ghoulie Valentine 2016 Blue Vinyl 7" Forgetting Things by Kepi Ghoulie & Forest Pooky Clear Vinyl 12"